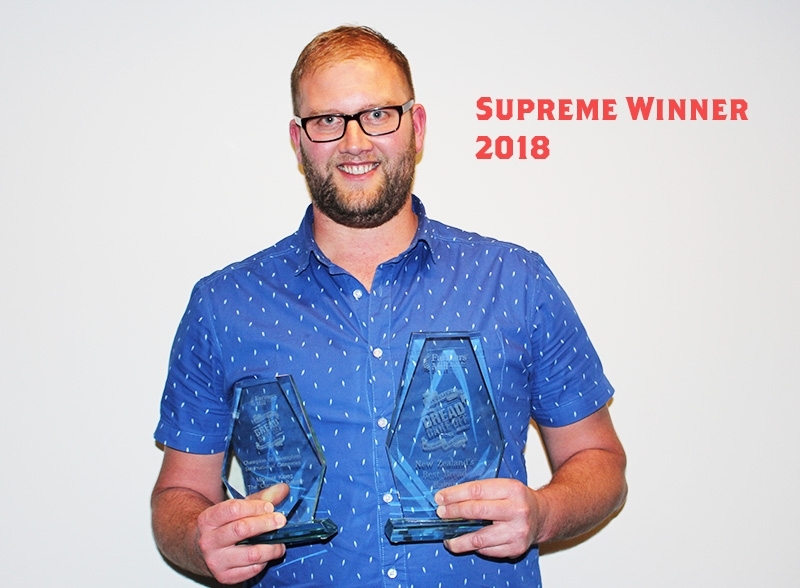 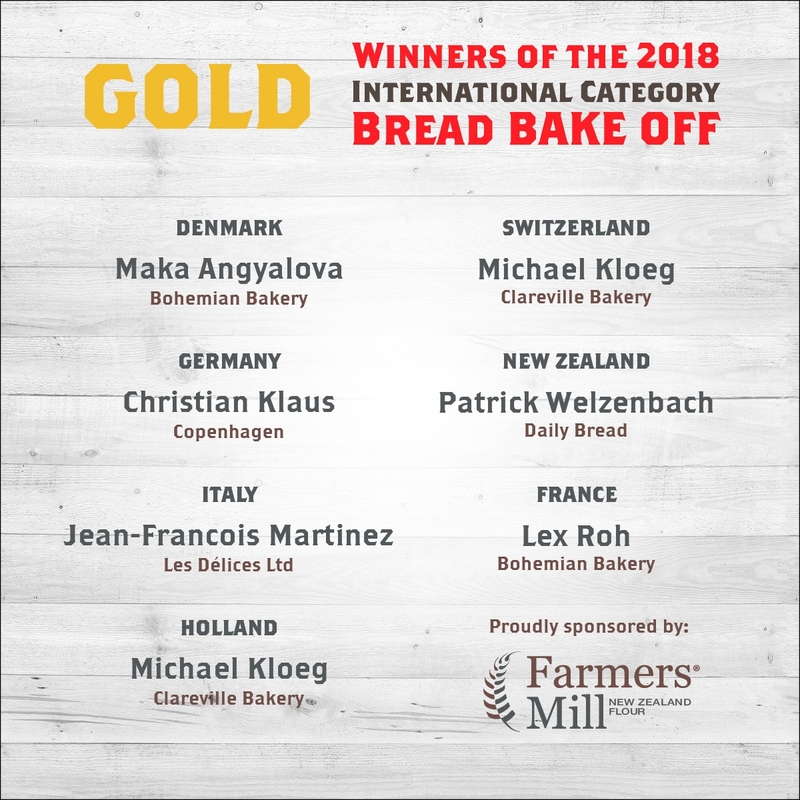 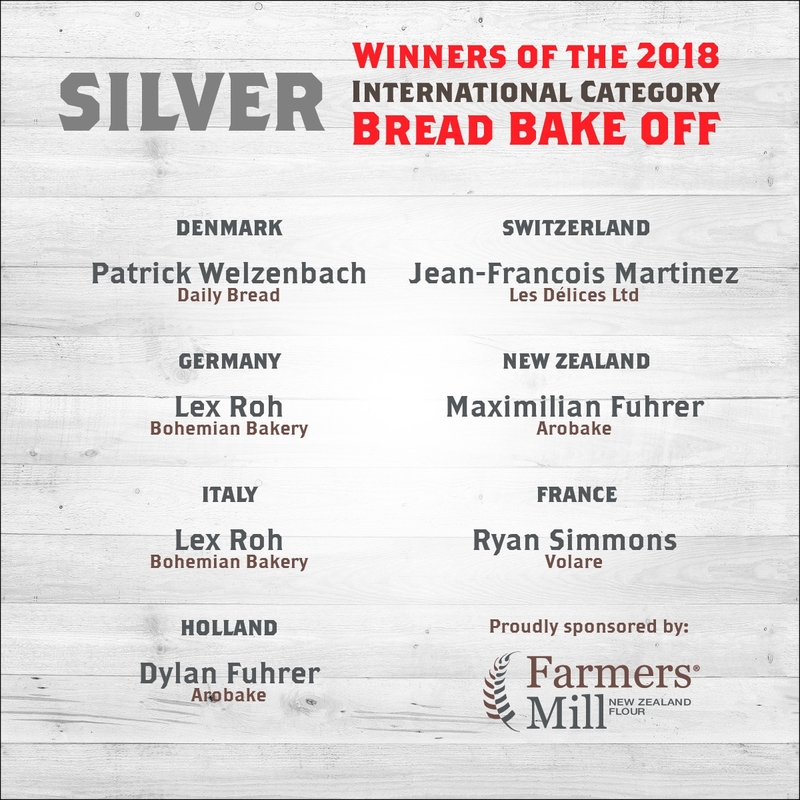 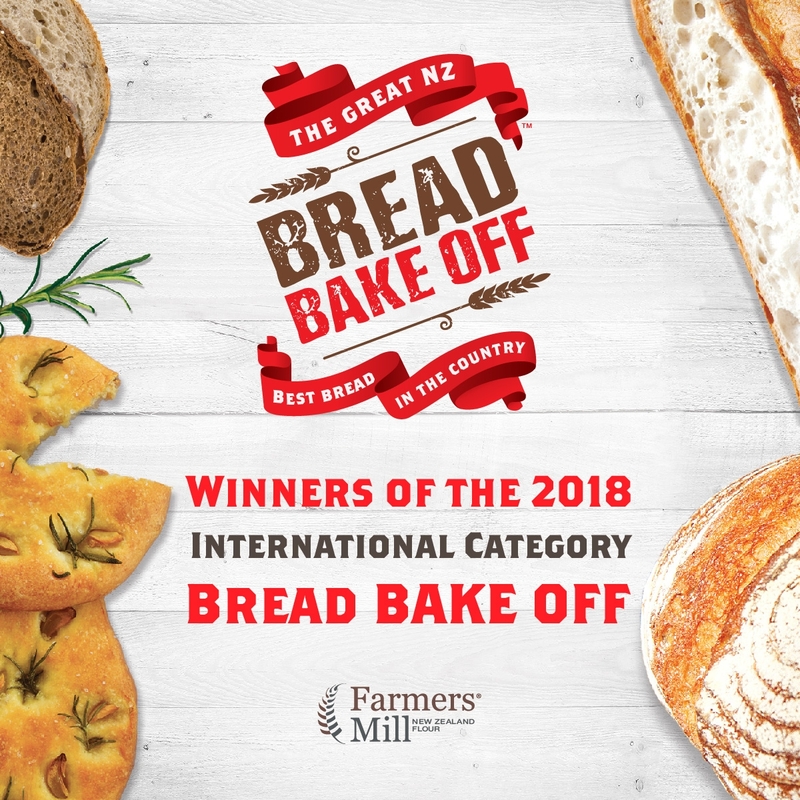 FARMERS MILL HAVE BEEN SIMPLY OVER WHELMED BY WHAT NZ'S BEST BAKERS HAVE ACHIEVED IN THE GREAT NEW ZEALAND BREAD BAKE OFF. 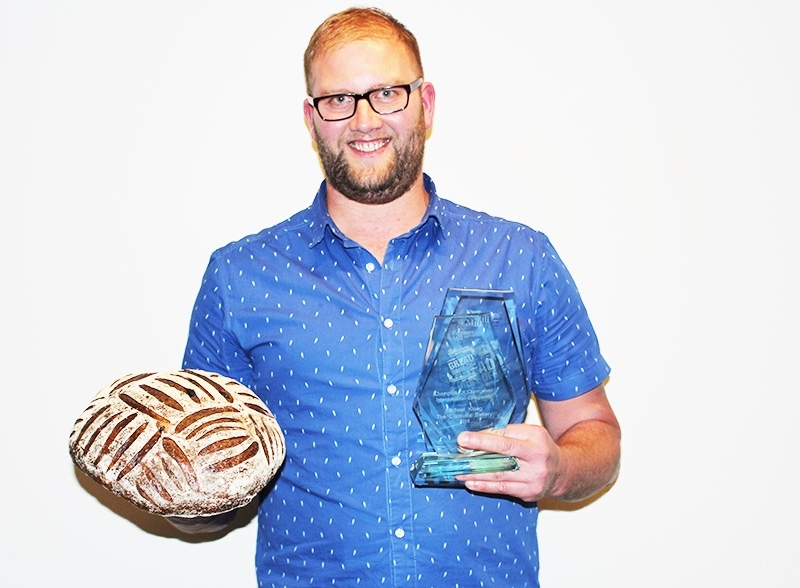 Congratulations to Michael Kloeg from the Clareville Bakery in Carterton for his stunning "Confit Garlic Country Sourdough". 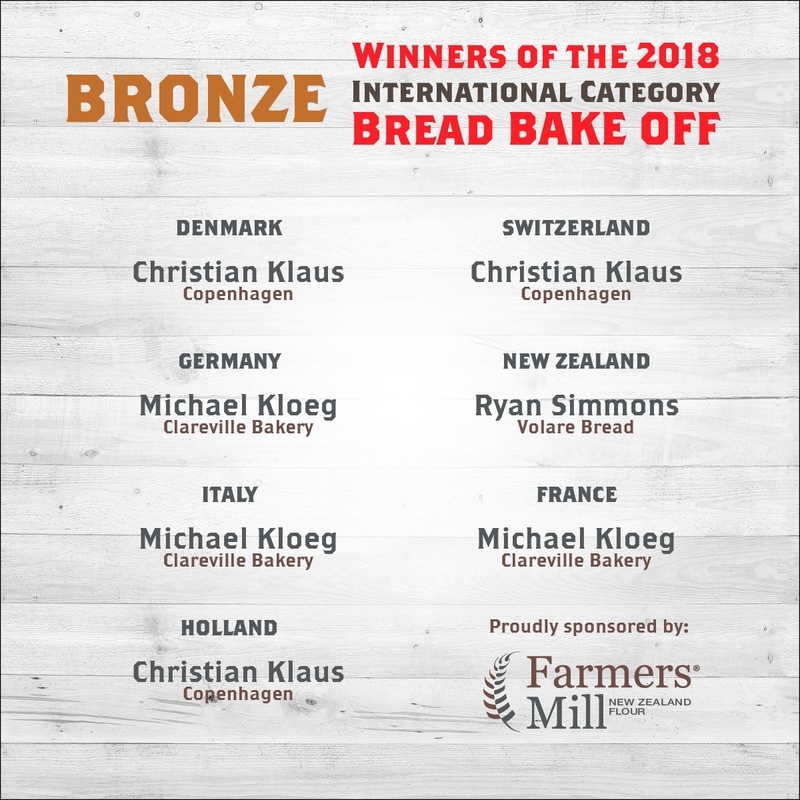 10% Rye Flour 10% Wholemeal Flour, 80% Summit Flour, 82% Hydration, 2% Salt. 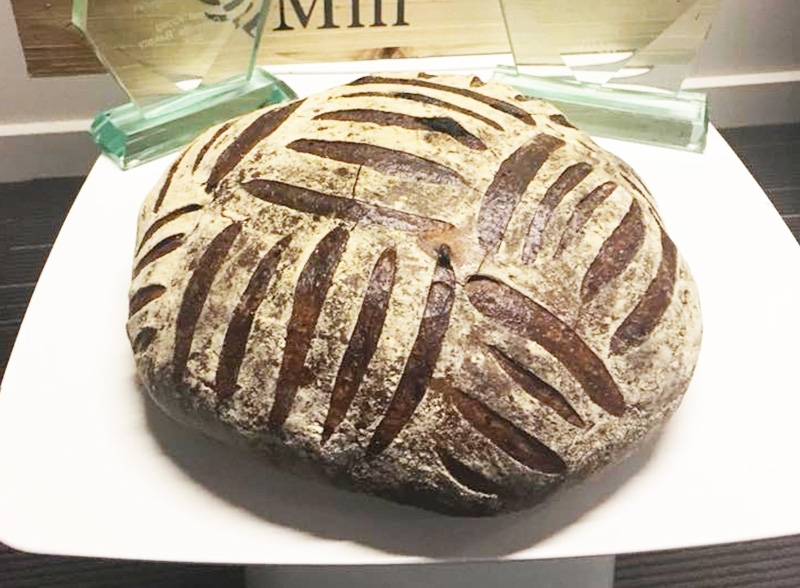 Hand mixed and developed through a series of folds. 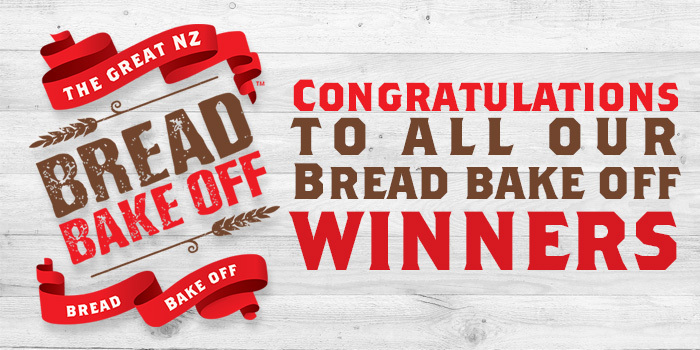 Baked to a deep, rich caramelised crust with a moist creamy interior.